Math & Movement is one of several programs endorsed by the National Math Foundation (NMF) but the only program endorsed nationally. We also support fundraising initiatives that keep the NMF growing and supporting schools and children! Math-a-thons are one fundraiser that NMF uses to raise funds for teachers, students and schools, and is in the process of securing a national co-sponsor/partner to host math-a-thons at hundreds of sites across the country. But organizations and schools can also host their own! 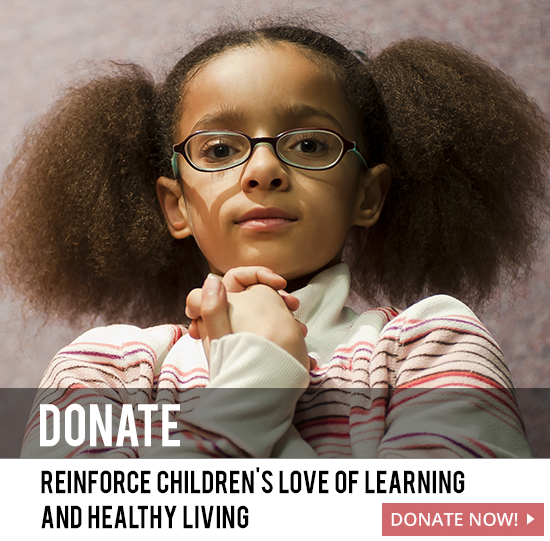 All we ask is that you work with our guidelines and support, and donate a minimum 25% of the amount you raise to the National Math Foundation. We will increase our support if you are raising your funds to support the purchase of our endorsed materials or programs with your proceeds. If 100% of your fundraiser is donated to NMF (and it exceeds $100), you can even make it a memorial to honor a teacher, student or principal from your school or community. This is a great way to honor someone! You can offer a simple penny a problem challenge for a period of time like a week or a month (it adds up and your students build fluency and accuracy along the way). But many supporters will simply write a check for whatever amount they think they should be donating, so do not limit yourselves! You can customize your Math-a-thon to boost your fundraising in many ways. NMF can help you set up a specific incentive structure customized for your event to reward students. You can get prizes donated by businesses or purchase your own. NMF can help you set up an annual event. Fall is the best fundraising time of the year, but NMF can help your school run these year-round and avoid the summer brain drain. Many schools raise a lot of their money at this time before the holiday season. Math-A-Thon Fundraisers build fluency, make math fun, raise money for your school and support the National Math Foundation at the same time! Math-a-thons can be held anytime or can be planned by our official calendar of Math Dates/Themes which NMF will provide to you. Community organizations like recreation centers, YMCA’s and others can also partner with you during school breaks or summer to keep skills sharp and raise more funds. Students can compete at home, at school or at the public library if you do an online fundraiser. NMF can also help you identify complementary or post-event additions that boost your fundraising and publicity, including donor recognition, Family Fun Nights featuring Math & Movement, Carnivals, Auctions, and physical challenge courses. Make your next fundraiser an official National Math Foundation Math-a-thon and you can benefit a national charity and your own causes at the same time! 1. Fill out and return our interest agreement. Download by clicking here. 2. Please contact us at info@nationalmathfoundation.org to receive a Math-a-Thon Guidebook.